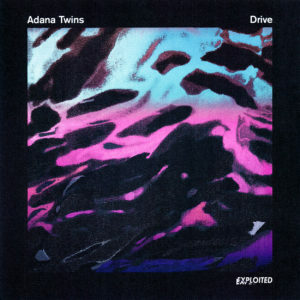 After Pete Tong’s support last week on Radio 1, Adana Twins is back with this absolutely phenomenal video. The release is out next week and yes, we’re excited. Hope you are too. If you want you can check out the previews on SoundCloud in the meanwhile.